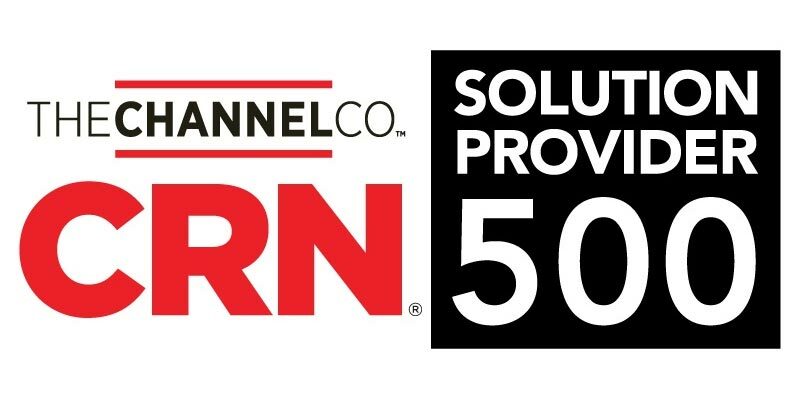 We’re proud to announce that CRN®, a brand of The Channel Company, has named CB Technologies to its 2018 Solution Provider 500 list for the eighth consecutive year. 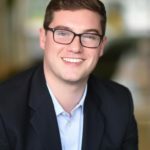 The Solution Provider 500 is CRN’s annual ranking of the largest technology integrators, solution providers and IT consultants in North America by revenue. Kelly was also recently included in CRN’s 2018 Women of the Channel list, and joined the exclusive Power 30 Solution Providers subset. To see a full list of CB Technologies’ accolades, please visit our Achievements page.